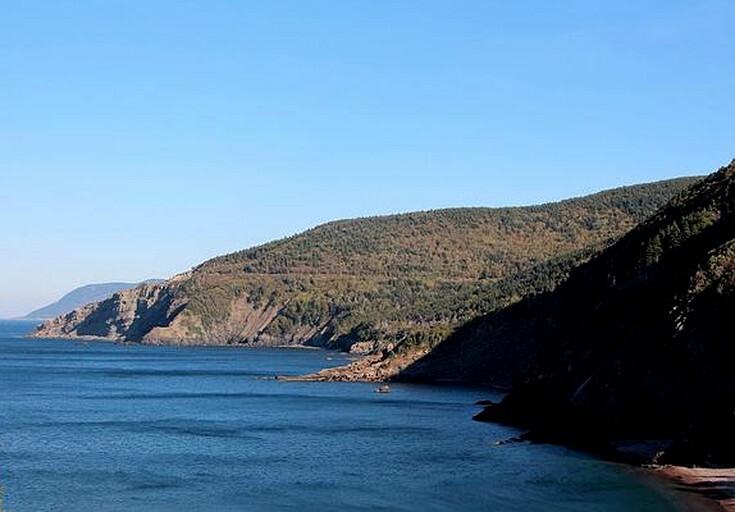 Set directly on Cape Breton Island in Nova Scotia, these boutique luxury tents offer guests direct access to the famed Cabot Trail. 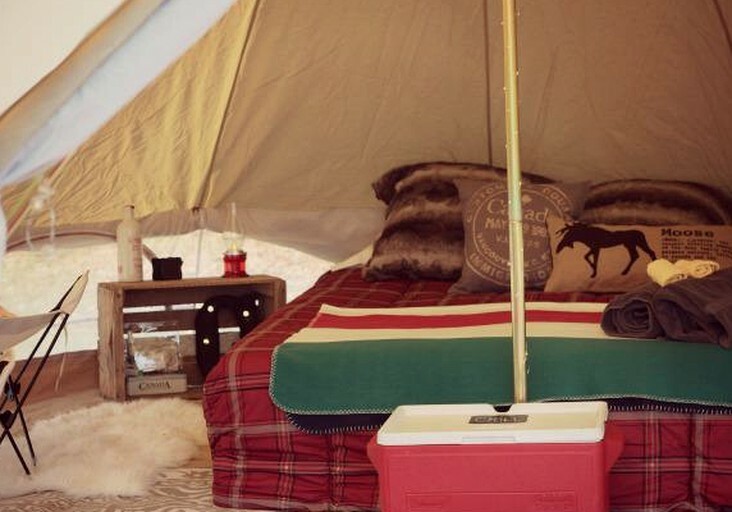 Glampers who stay at one of these 10-foot high safari-style canvas tents will have all of the essentials including queen-size beds, which comprise two deluxe camp beds joined together. Cozy linens and towels are provided. These pop-up holiday packages are personalized to suit any seasoned traveler or aspiring nature lover. Guests will be welcomed with a perfectly pitched campsite, ready and waiting for them. They will be greeted with a personalized Welcome Pack with details on the best points of interest in the area, from sightseeing to dining. Alternatively, guests can also rent out a full set of luxury camping gear and take their adventure on the road. Every canvas bell tent is uniquely furnished for couples and families with rustic Maritime accents and off-the-ground deluxe camp beds and bedding. Every campsite is outfitted with a firepit, picnic tables, and the option for electricity and water upon request. Hot showers are available in the public washrooms. A hair dryer is available upon request. Every guest receives one bundle of wood and a bag of ice in their cooler. A coffee press and local coffee is provided. Breakfast for two is included for every booking of two nights or more, consisting of locally made pancake mix, farm-fresh eggs, juice, fresh fruit and local maple syrup. Guests will be supplied everything they need for campfire cooking, including gourmet s'more kits available upon request. There are bicycle rentals available for guests and discounts on surfing packages for guests, and well as special rates available on rafting experiences! Guests are advised to contact the host upon booking to discuss these packages. This site is a pop-up luxury camping provider entering its third season of Maritime-style Glamping. 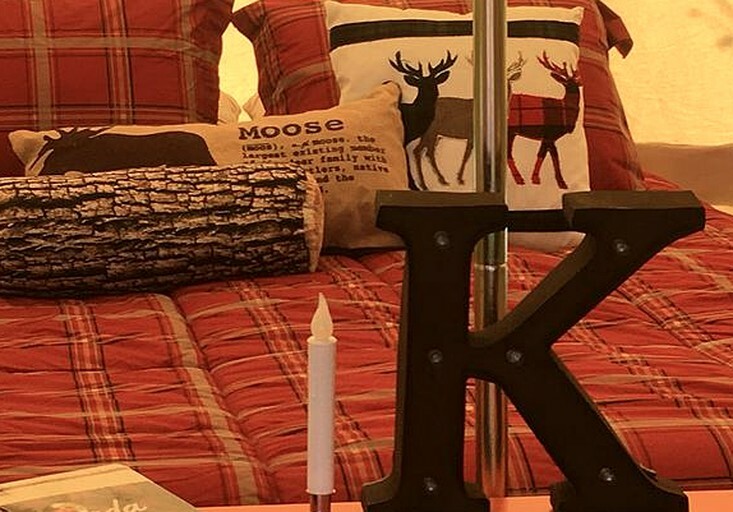 This company offers guests pop-up luxury camping at signature campgrounds all over Nova Scotia. 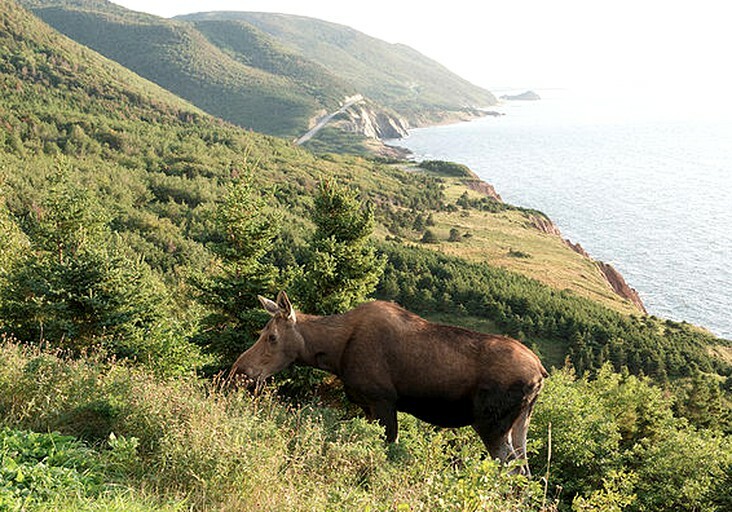 Guests can explore the beautiful shores of Nova Scotia and visit seaside villages and admire the coastal beauty. 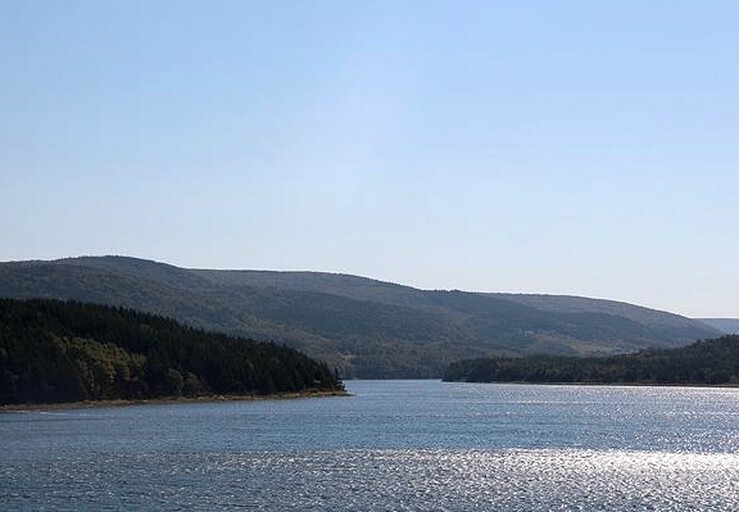 Some of their locations include the scenic Annapolis Valley near vineyards and the Bay of Fundy, as well as Nova Scotia's South Shore near Peggy's Cove and the lighthouse route. Experienced specialists in slow travel, the company also offers luxury canvas bell tent rentals, complete with all the gear to take glamping on the road and head to Cape Breton Island or further afield. Airport delivery and collection is available for this option. These packages are perfect for those looking for a unique way to experience the natural beauty of Nova Scotia, through the mesh of a beautiful canvas bell tent. 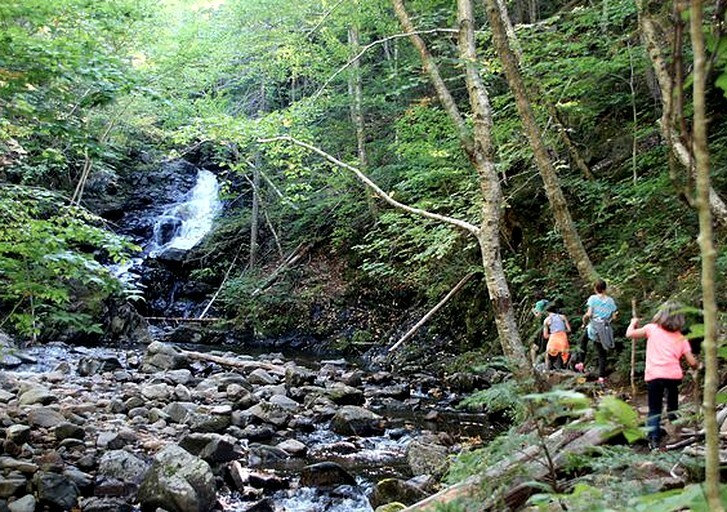 Nova Scotia is home to long stretches of gorgeous natural scenery, as well as fantastic cosmopolitan areas. 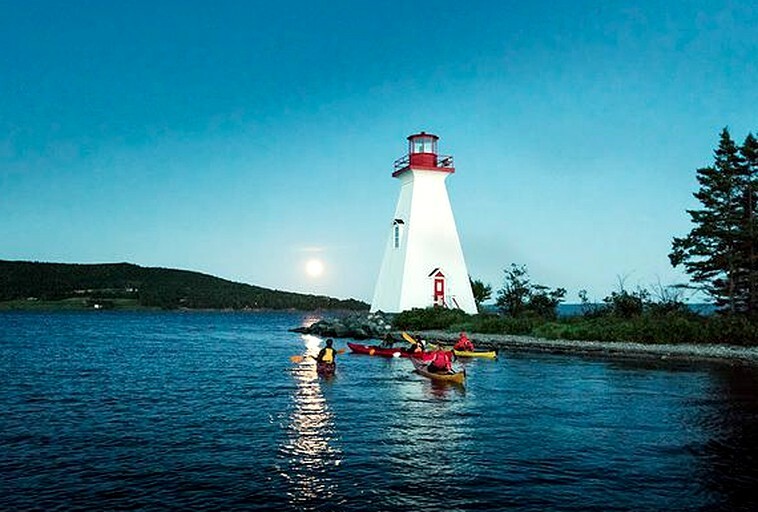 Guests can participate in plenty of activities, such as kayaking, tidal bore rafting, vineyard tours, surfing, cycling, and hiking, all of which are nearby and easily accessible. There are endless opportunities for fishing nearby, as well as a golf course within a half hour away, plus tennis courts and water sport rentals all within close proximity. There are several music festivals hosted year round in the area including Celtic Colours in October, the TD Halifax Jazz Festival in the summer, and the Stan Rogers Folk Festival in September. Guests can also explore Nova Scotia’s wine country and sample some the wines at some of Canada’s best up-and-coming wineries. 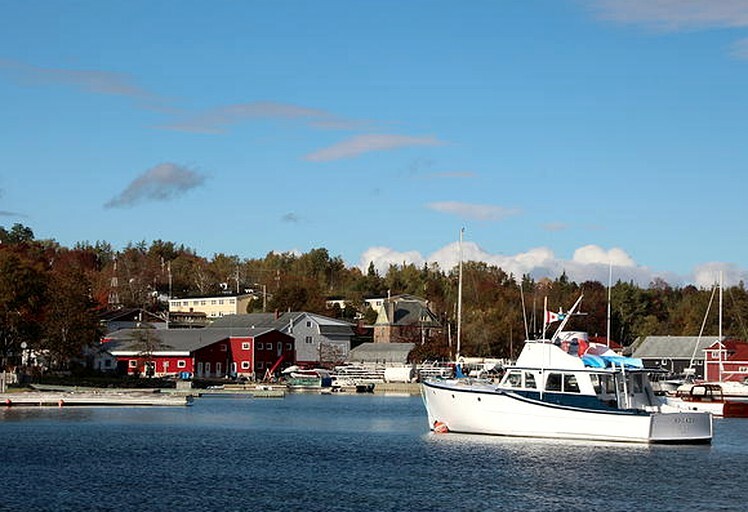 The cities of Lunenburg and Louisbourg are also certainly worth visiting while Glamping in Nova Scotia. Speckled with fishing villages and beaches, there are endless possibilities to chose from, to enjoy a totally unique Canadian getaway. Firewood is supplied for the evening campfire, along with one bag of ice in the cooler. Extra can be purchased from the campground hosts. There is a minimum two-night stay in July and August. It is recommended that guests bring a car.